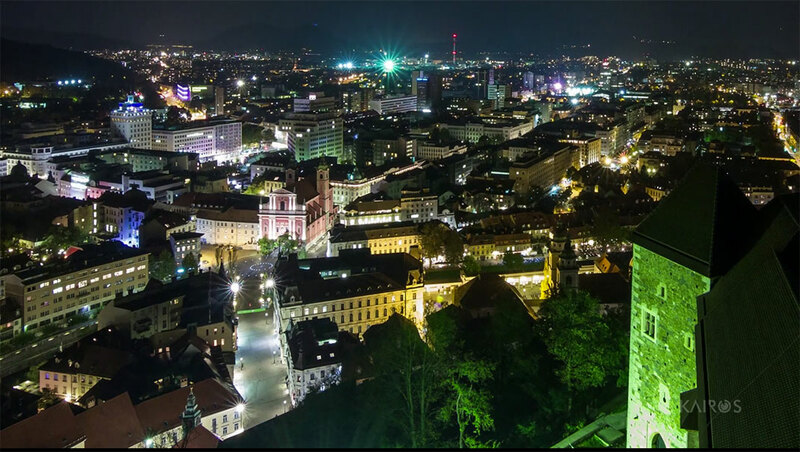 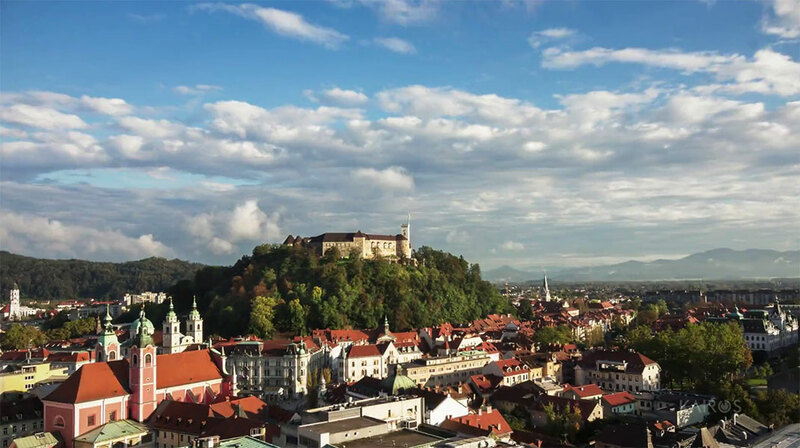 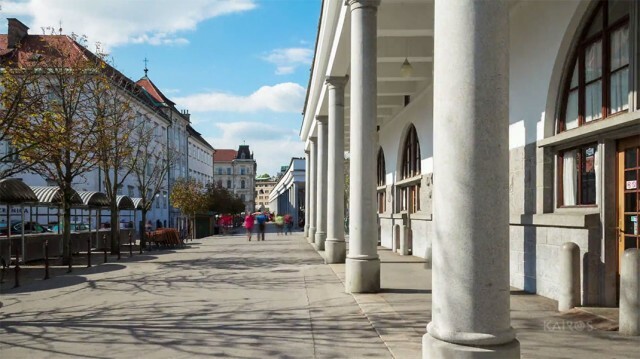 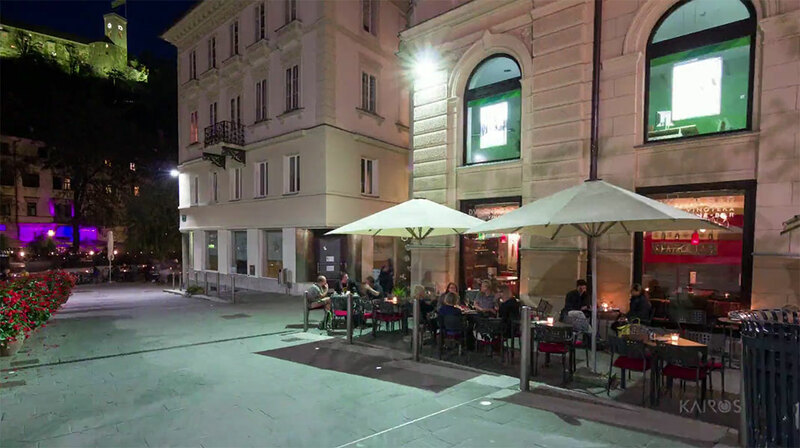 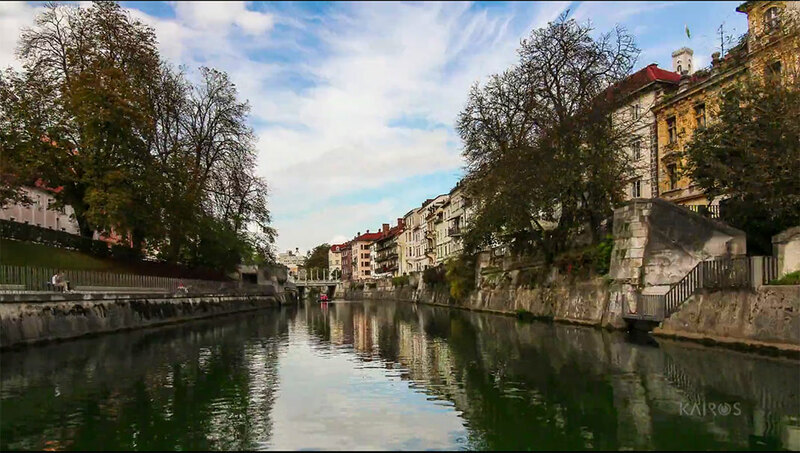 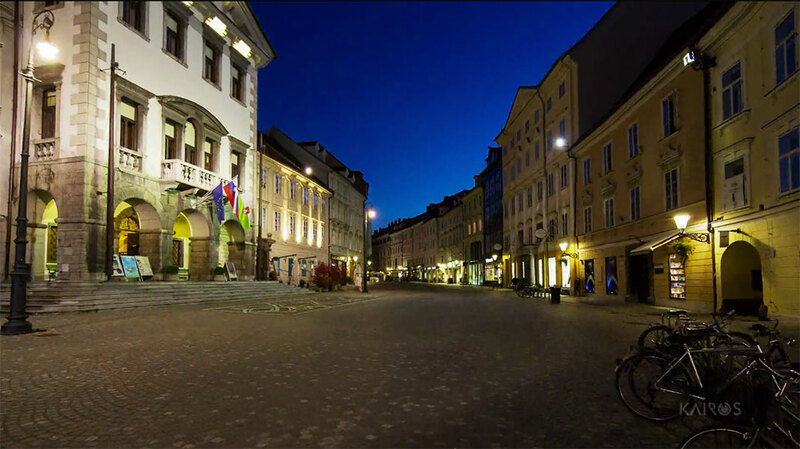 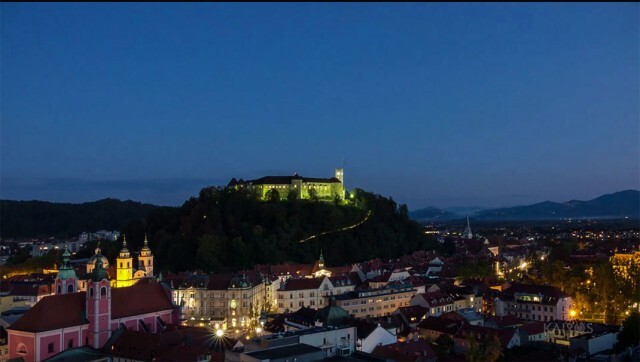 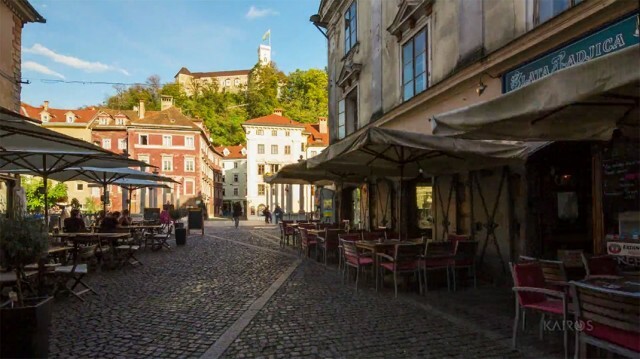 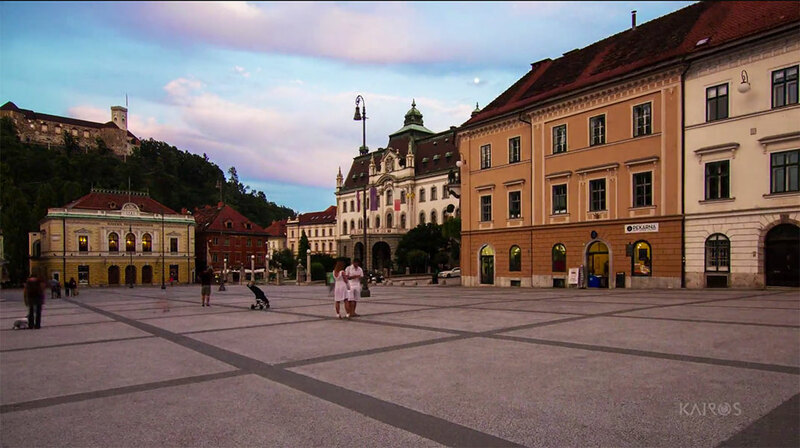 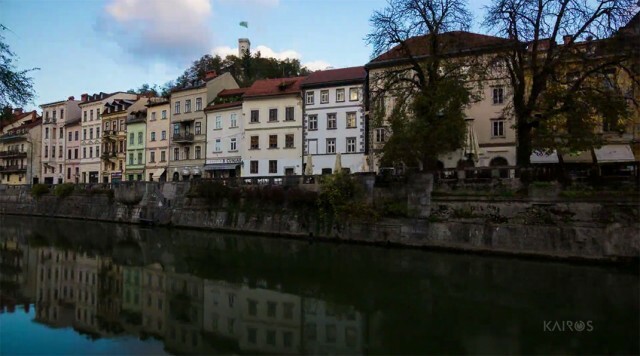 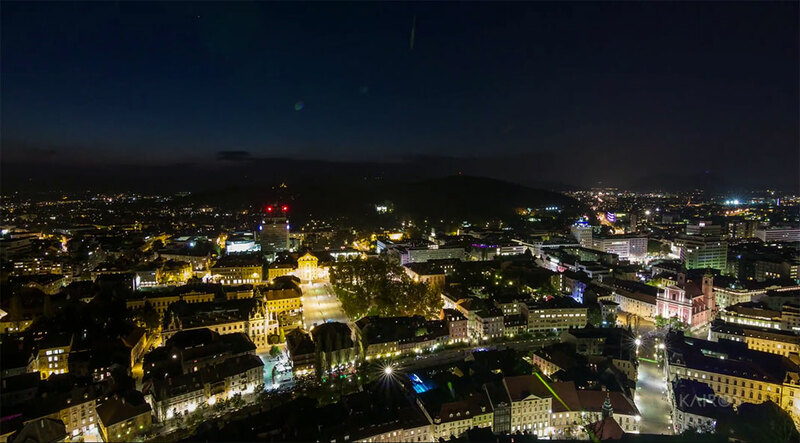 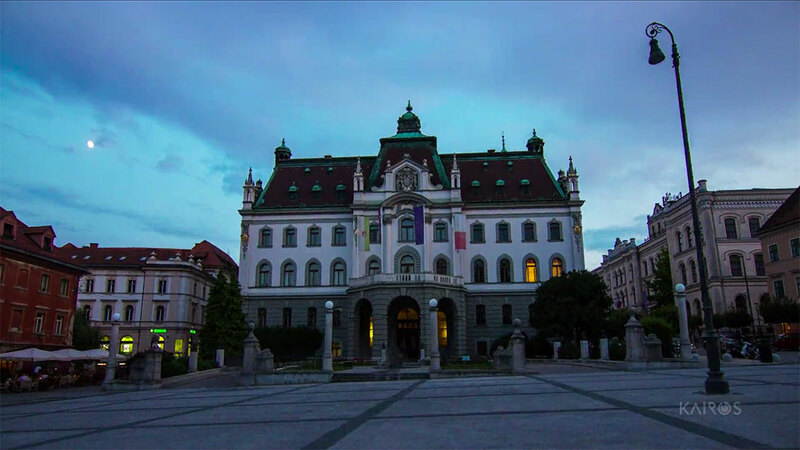 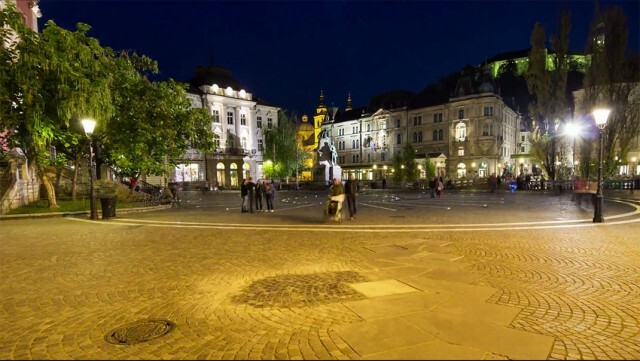 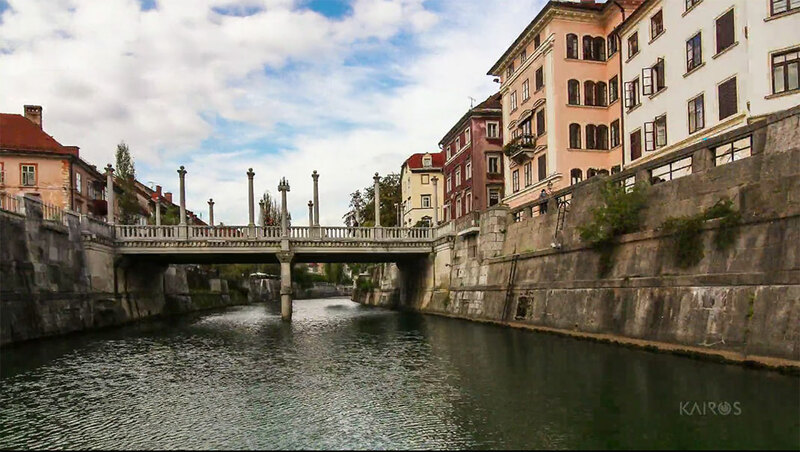 Ljubljana is the capital of Slovenia, a country in the Eastern Europe. 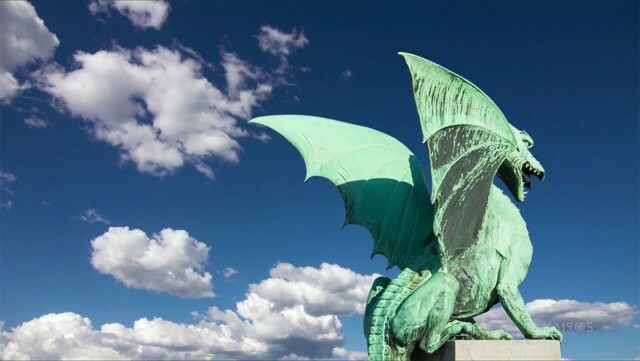 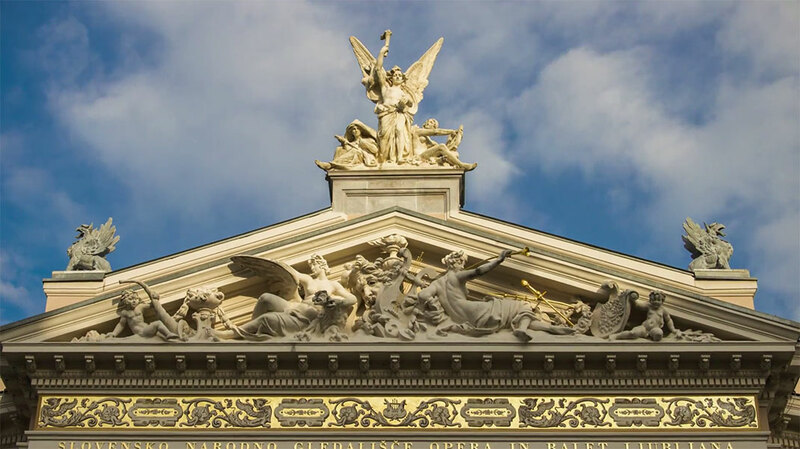 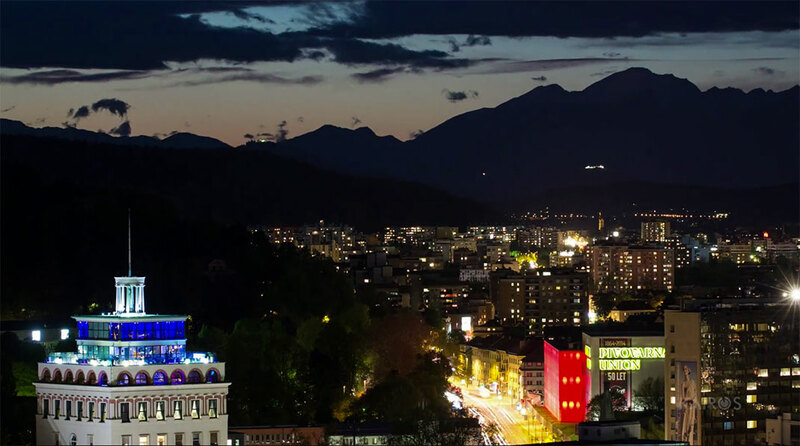 Nicknamed as the “Dragon City”, this city with a rich history surrounded by the Alps deserves to be known. 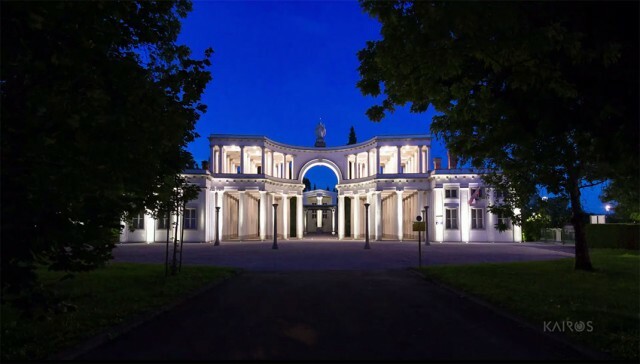 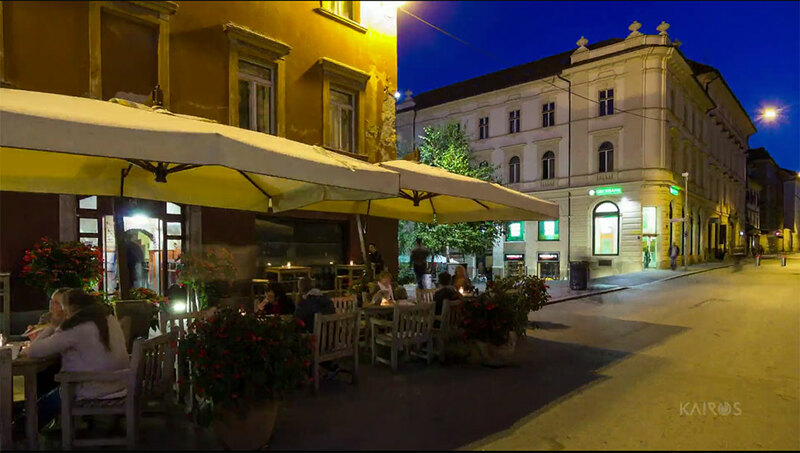 The Kairos studio pays tribute to this magnificent city by making you discover this Slavic capital of day or night. 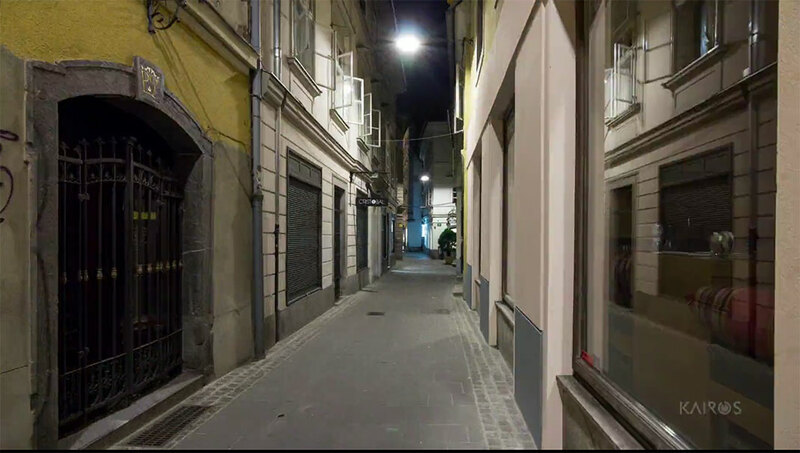 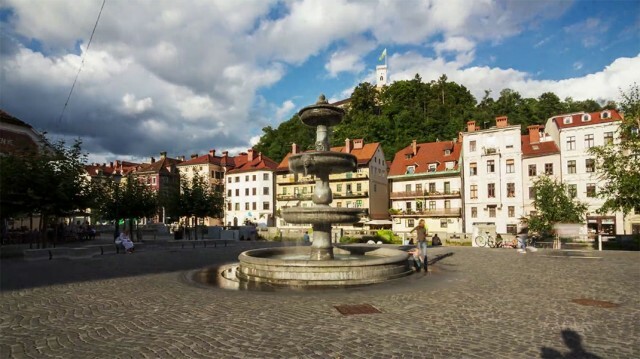 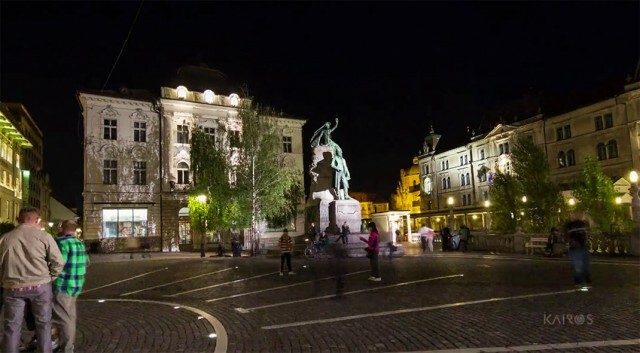 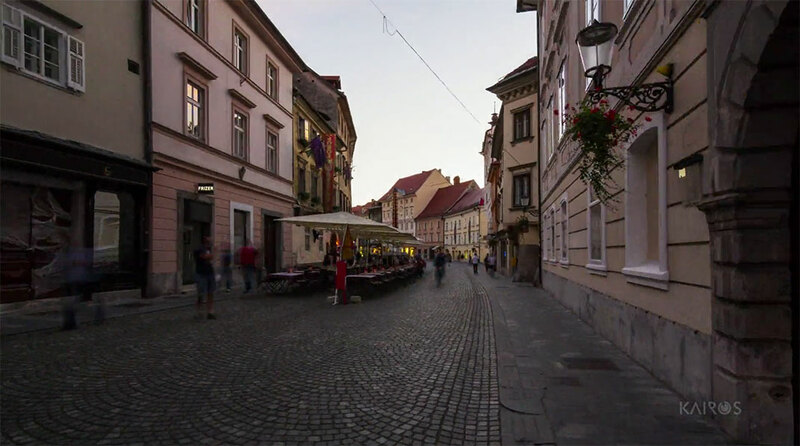 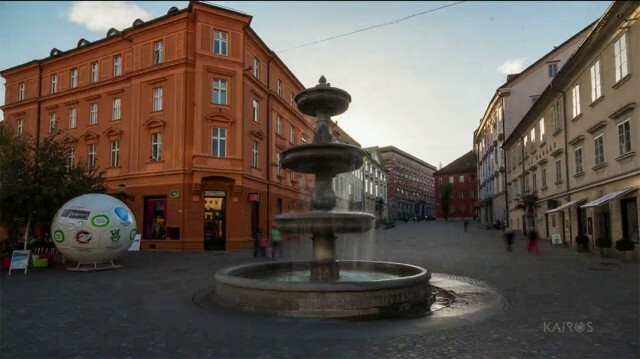 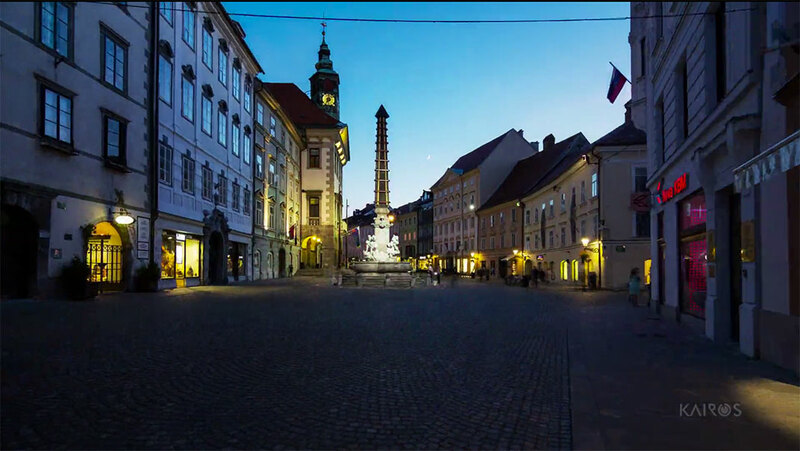 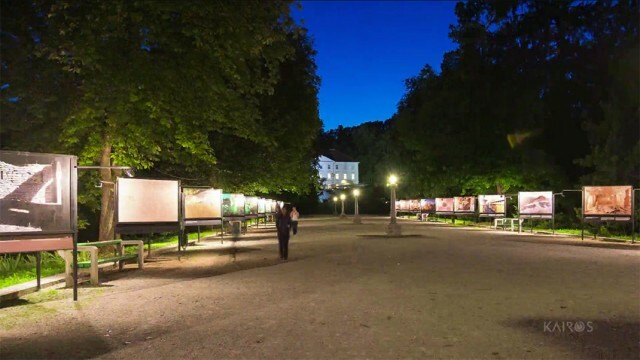 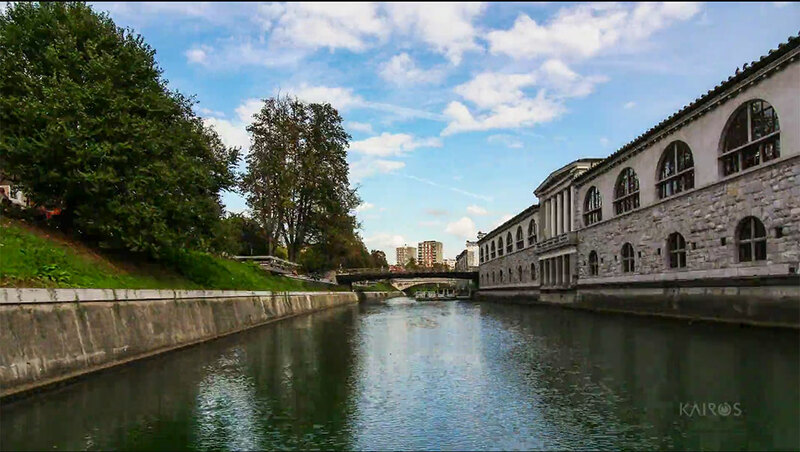 These great videos allow us to see this beautiful city in all its splendourthrough the small streets, squares and monuments and also to feel the vibrancy of this city, which was named European Ecological City in 2016.